When one thinks of Hollywood, one of the first things that comes to mind may be the shockingly bounteous amount of Motley Crue-worshipping rock and rollers that fill many of its outlets. There is a blatant yearning for the eighties and all of its hairspray lingering in the air. But Hollywood isn’t just mascara and lines of cocaine, there are also places that serve as a satisfying homage to decades that are arguably more earnest. 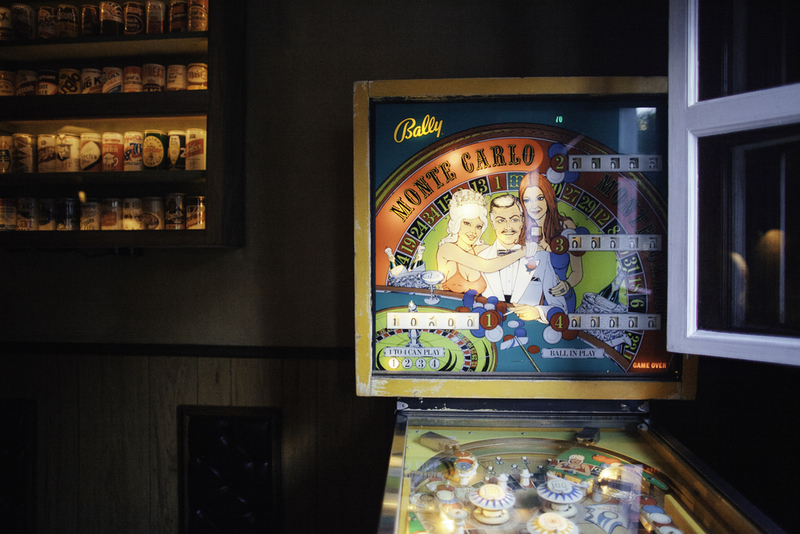 Recently, Good Times at Davey Wayne’s has broken through as one of the most talked about bars in all of Los Angeles. 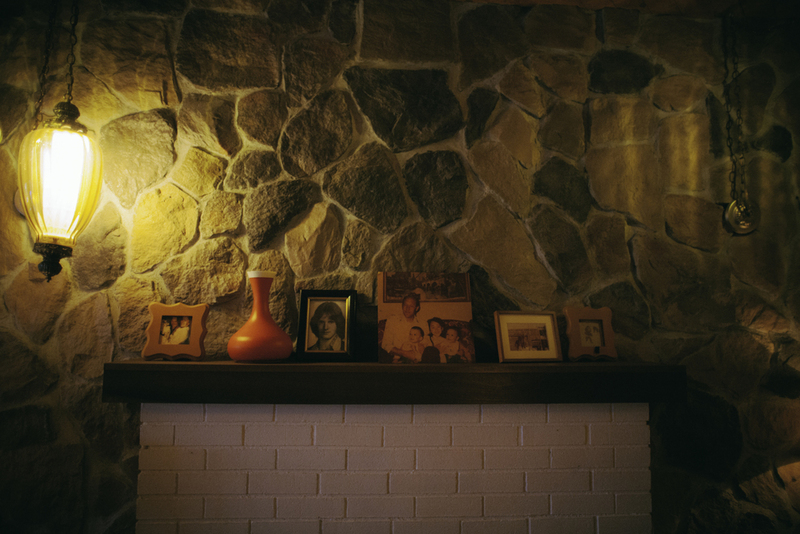 It’s seventies-inspired aesthetic goes above and beyond what we’ve come to expect by emulating an entire retro house party. After you get through security, you’ll find yourself passing through an exceptionally decorated garage that leads to none other than an entrance disguised as a refrigerator door. Step through the secret passage and into the arena of wonder to be greeted by walls full of vinyl records, vintage furniture, warm color schemes, and probably a feathered bang or two. These guys definitely did their research. The palace is visually on point, but aesthetic isn’t the only thing Davey Wayne’s has to offer. Wayne’s signatures in food and drink match the exquisiteness of its ornamentation. One of the most interesting elements is in the way that you order your food. In the back yard lies the veneer of a food truck which features delicious food items in that proposed style. The Not So Durty Dog tantalized my taste buds efficiently with its bacon-wrapping and its avocado lime crema. If you were to keep your ears hearkened, it is likely you’d hear more than a couple people raving about the Spicy Korean BBQ Ribs. Back in the bar, you’ll be treated to a plentiful selection of tasteful draft beers, wines, and mixology-caliber cordials. If you’re a fan of jalapeno and tequila as I am, I would suggest The Cisco Kid, which is well worth the twelve dollar price for its luscious blend of spicy and sweet. If after all your adventures you’re still in the mood for a larger dose of records and music, you should make your way over to Amoeba Music. Amoeba Music is the largest record store in the country. It’s the size of an entire factory, with two floors full of the most extensive collection of music records in all formats, DVD’s, stickers, and posters. Much like Los Angeles itself, it is an otherworldly melding pot of each and every breed of music fan that exists. There are monstrous sections split up by genre covering everything from jazz to soul to classical to opera to death metal to my personal favorite, film scores, and more. If you’re looking to become a DJ, there’s plenty of turntable options. Upstairs you’ll find a hearty supply of video games and films. Unlike your typical video store, these people are elitists in the best way: they know what things like The Criterion Collection and giallo are, and they give them their own rightful sections. 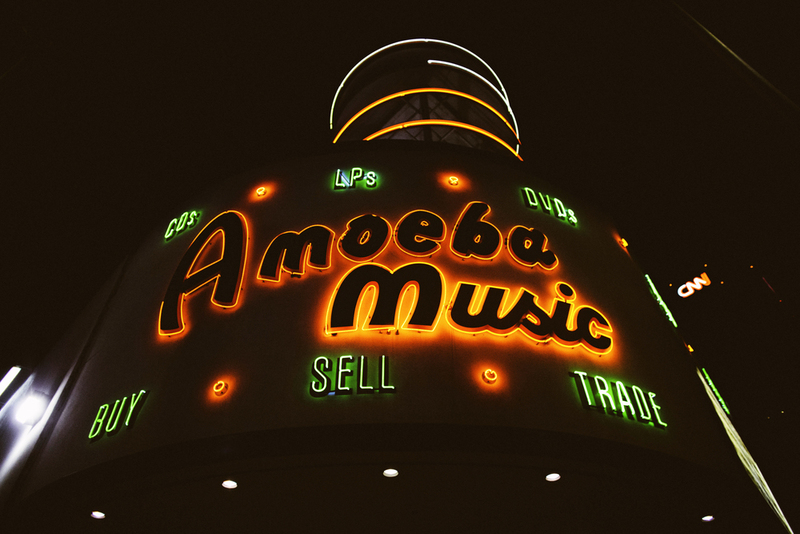 Amoeba isn’t just about the merchandise, it’s about the culture. With a consistent weekly schedule of guest DJ’s and brief live performances, there are always several reasons to make your way into the music castle. Whether it’s a half hour set from a legendary synth guru like Gary Numan, or an intimate showcase of a gorgeous new songwriters like Zola Jesus, the place is always full of life. 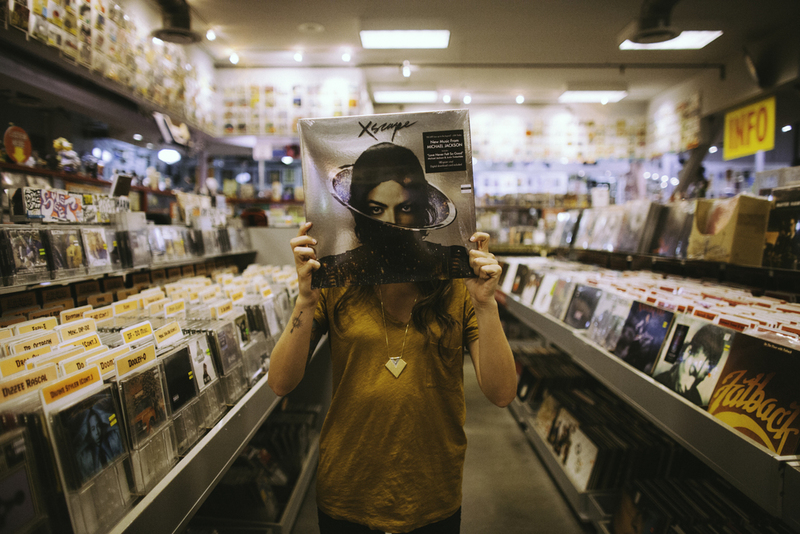 The massive staff themselves get to express their individuality through intelligently placed Staff Picks sections, and most prove to have admirable tastes you can count on for a good recommendation. Don’t forget that this is Hollywood: for all you know, you may find yourself casually browsing used VHS titles right next to Quentin Tarantino as I once did. Privately owned selection of choice cuts in the best of old and new music. Some prefer the bottled up charm to Amoeba's endless offerings. A charismatic record boutique. There are hints of hip hop and doo wop in it's presence. The best Bloody Mary bar in L.A. every Sunday morning. Otherwise a great bar and restaurant daily. Your premiere choice for authentic Mexican cuisine in the heart of Hollywood. Don't skip the tomatillo. The most well known sports bar in Hollywood. Stop in for some Bud Light and chicken wings while you watch the opposing team miss a field goal. Quite possibly the best burger in L.A., matched exquisitely with the finest draught beers around. Ask an employee about ideal pairings, or just check the menu! Hollywood's legendary ode to deep southern cooking. Collared greens, grits, fried chicken & waffles, sweet tea - you'll find it all here.